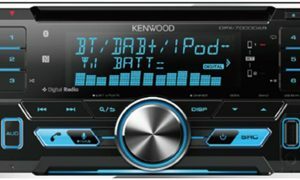 Projections by PwC for DAB+ digital radio show that nearly 60% of new vehicles sold in Australia in 2021 will be fitted with a digital radio, forecasting nearly double the number of current new vehicles fitted with the technology. 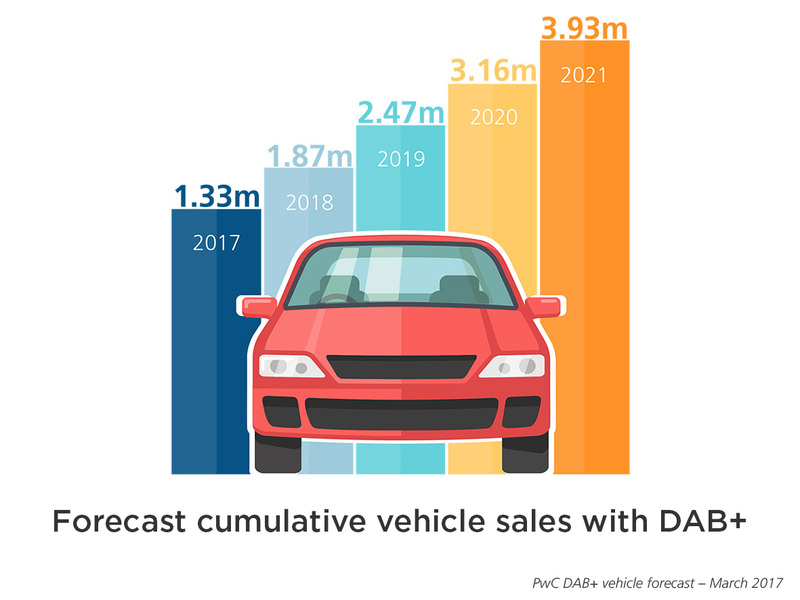 PwC projects that close to four million new vehicles fitted with DAB+ will be sold by the end of 2021, up from 862,426 at the end of 2016. 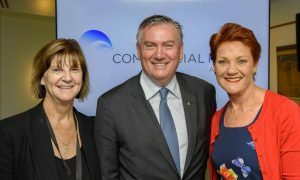 Commercial Radio Australia (CRA) released the PwC forecast as it announced DAB+ digital-only station listening figures would now be distributed eight times a year. 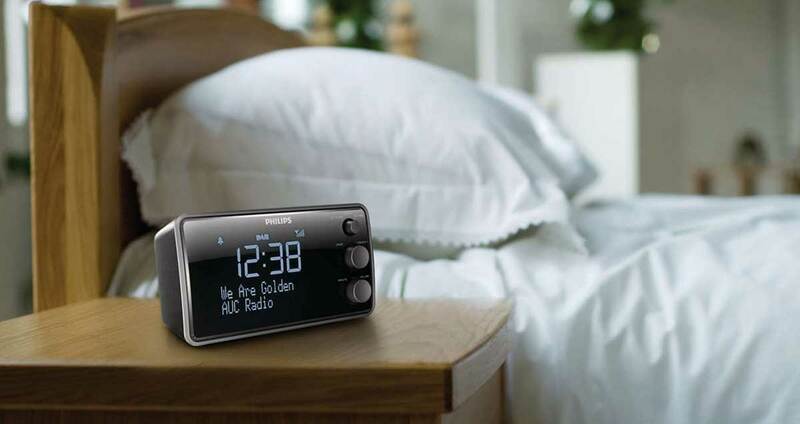 Beginning tomorrow (Tuesday March 21), and for the first time since the launch of DAB+ digital radio broadcasts at the end of 2009, audience numbers for all DAB+ only stations will be released one week after the official metropolitan GfK radio ratings. 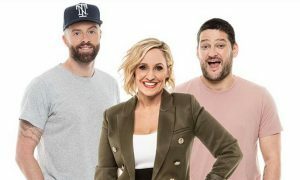 There are now more than 45 extra DAB+ only stations on offer in the five metropolitan capitals, including targeted formats such as talk, news, sport, children’s programming, country, chillout, dance music and short-term pop-up stations focused on events or particular seasons.